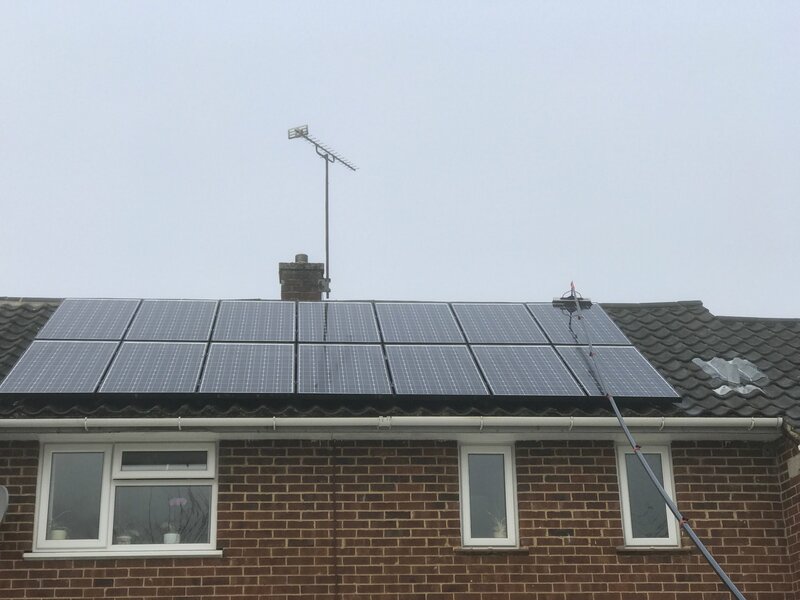 Why do I need your Solar Panel Cleaning Services? 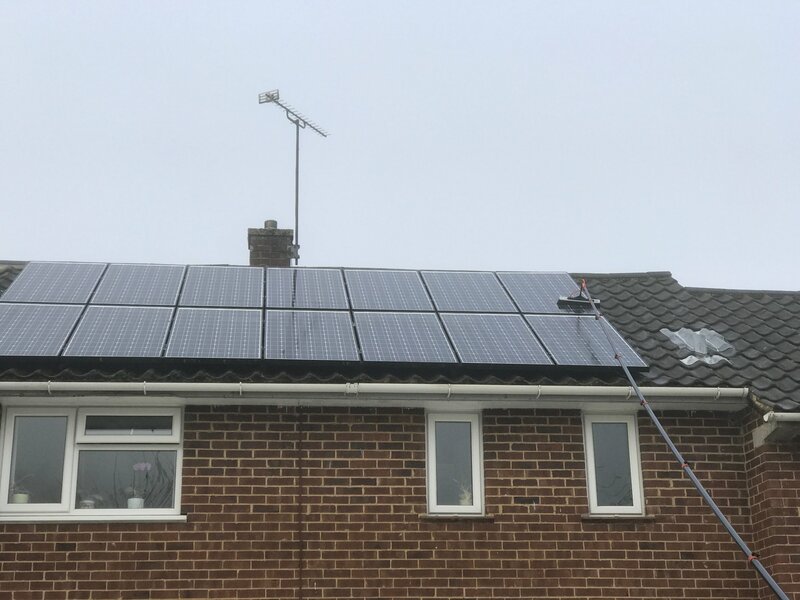 Solar Panels are a great way of helping us to save money on our electricity and heating bills whilst helping the environment, but only if they are kept clean. This is where our Solar Panel Cleaning Services will be a benefit to you. 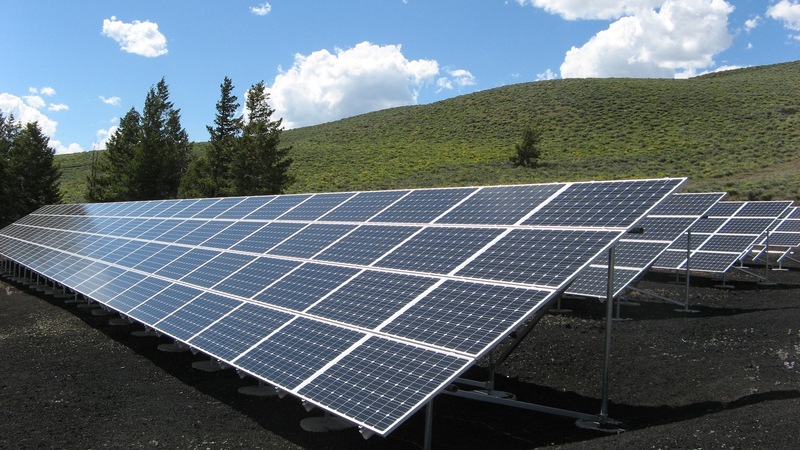 It is known that dirty solar panels can loose up to 50% efficiency if they are not maintained and kept clean. We have invested in special soft brush heads which will not damage the sensitive surface of the panels. From single electric panels to full roof systems and solar heating panels your property is totally covered. If you are a commercial customers either looking for your factory solar panels to be cleaned or maybe you have a Solar Farm with thousands of solar panels we can help you.